With $1 million in funding from the Defense Department, researchers at the University of California, San Diego School of Medicine are studying techniques for transplanting an entire human eye. An estimated 186,855 eye injuries were incurred by deployed U.S. military personnel from 2000 to 2010, usually related to traumatic brain injury. Some of these cases might be remedied through eye transplants in the future, according to UC San Diego. Past experiments at University of Pittsburgh Medical Center have demonstrated the ability to perform whole eye transplants in rats. But while retinal tissue in the transplanted eyes appeared healthy, the optic nerves did not recover and regenerate connections, eliminating the possibility of restored sight. “We know from previous experiments that the biggest scientific hurdle is not hooking up all the eye’s tiny blood vessels or its musculature,” said Goldberg, who is also director of research at UC San Diego Shiley Eye Center. 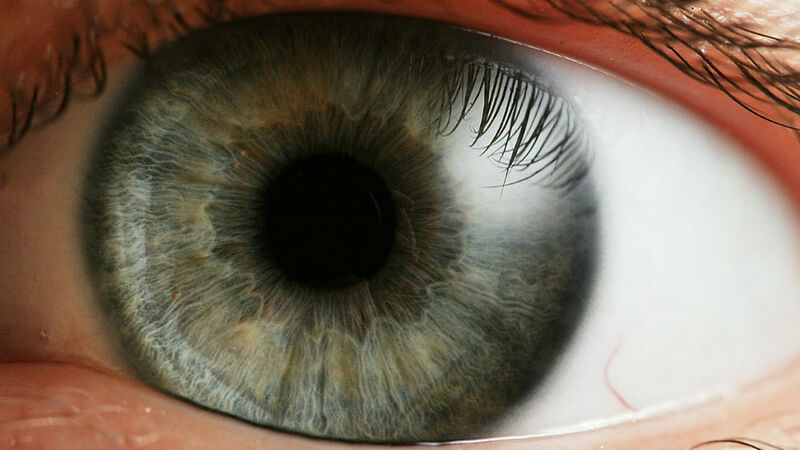 “It’s that when you cut the optic nerve, the nerve cells do not regrow.